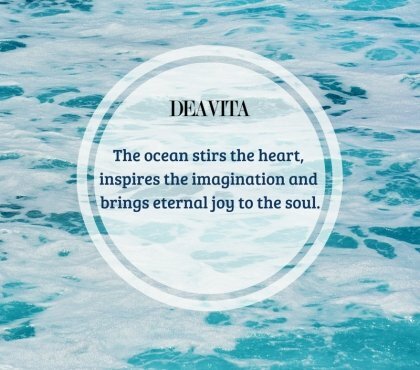 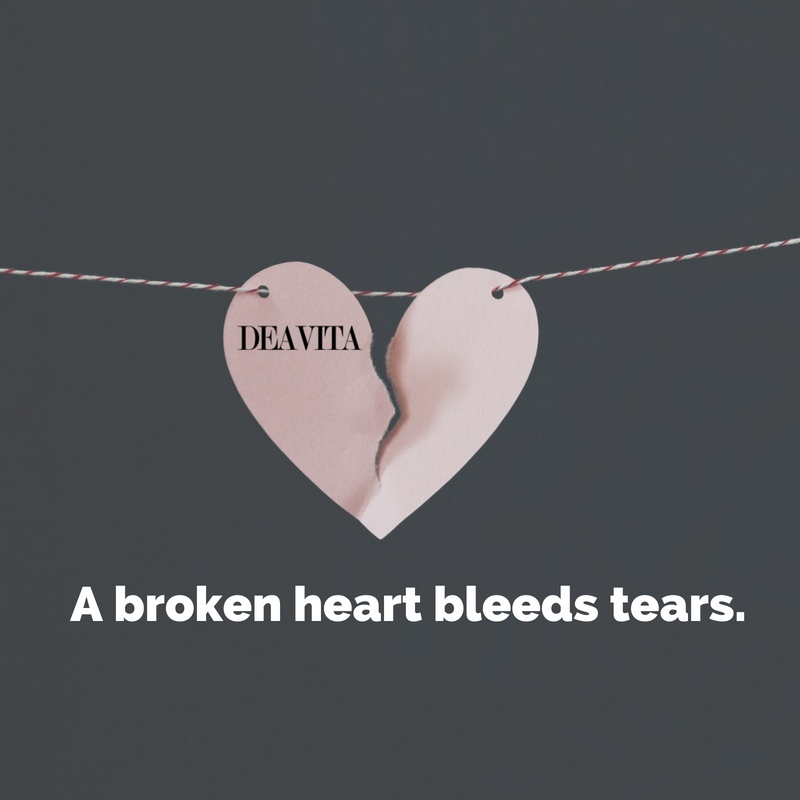 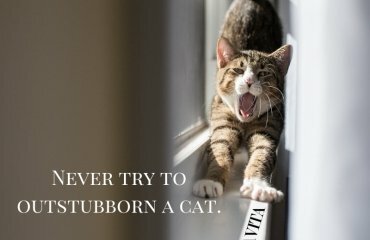 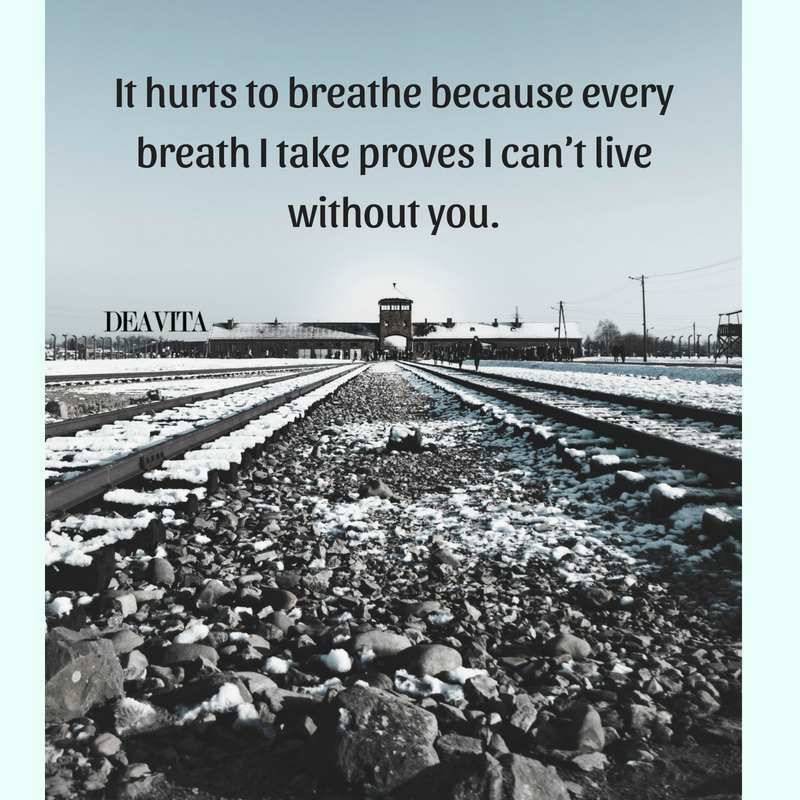 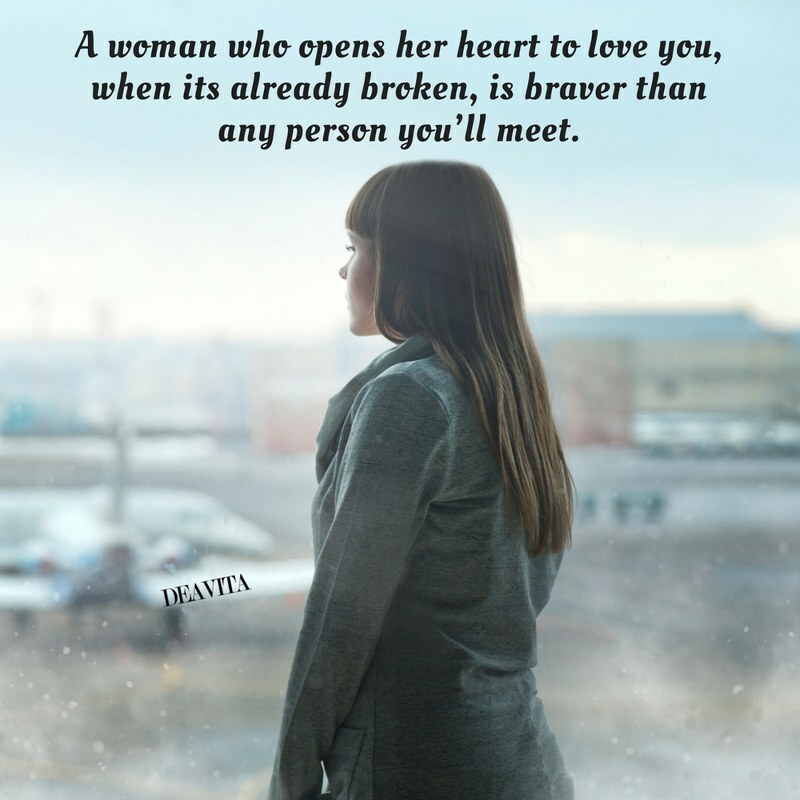 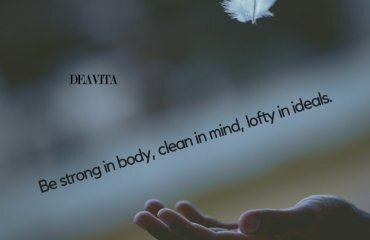 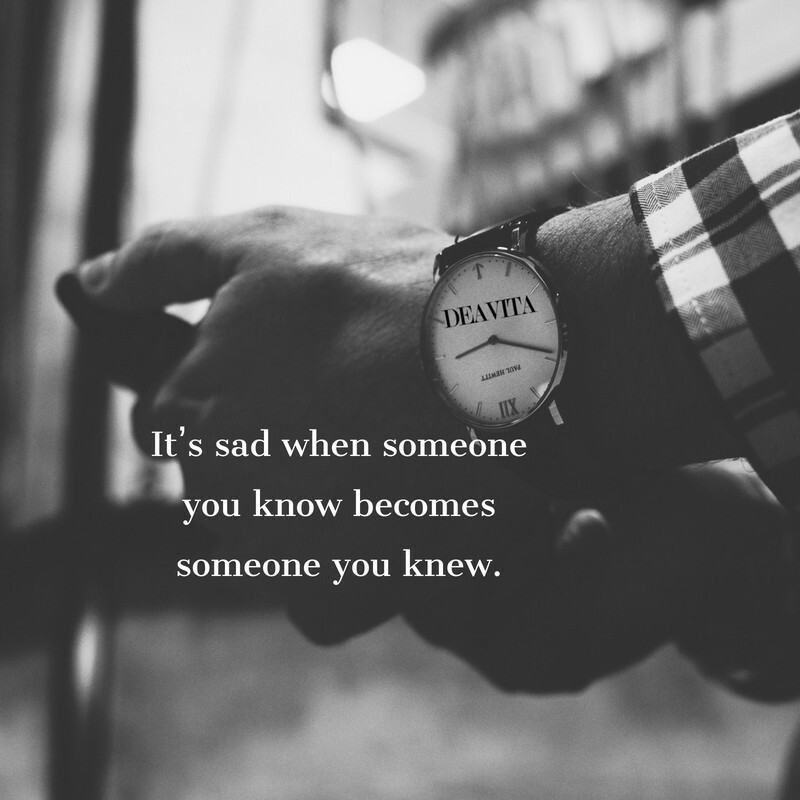 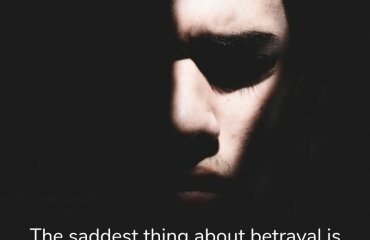 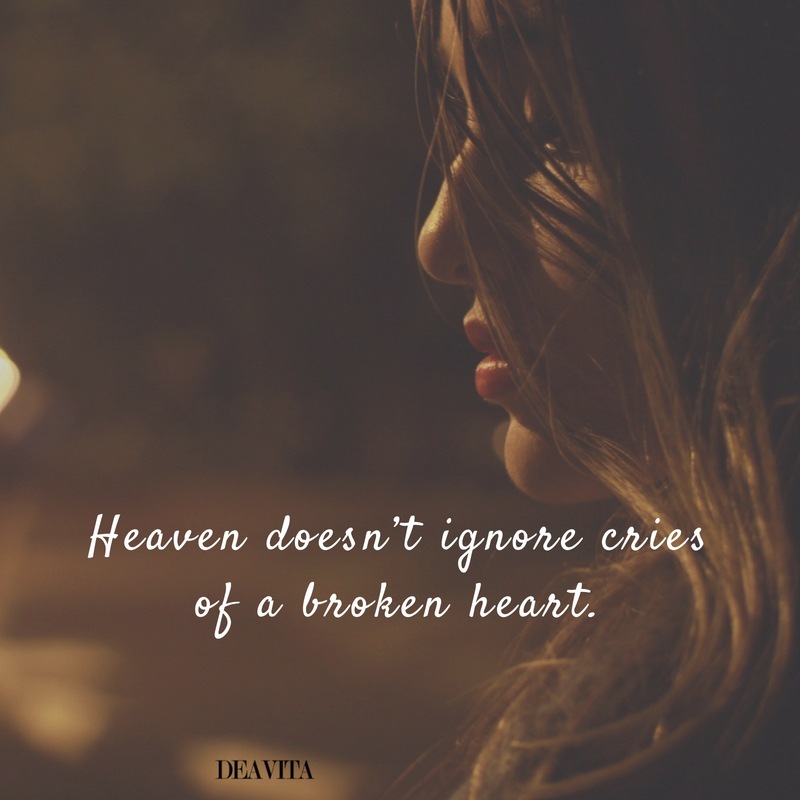 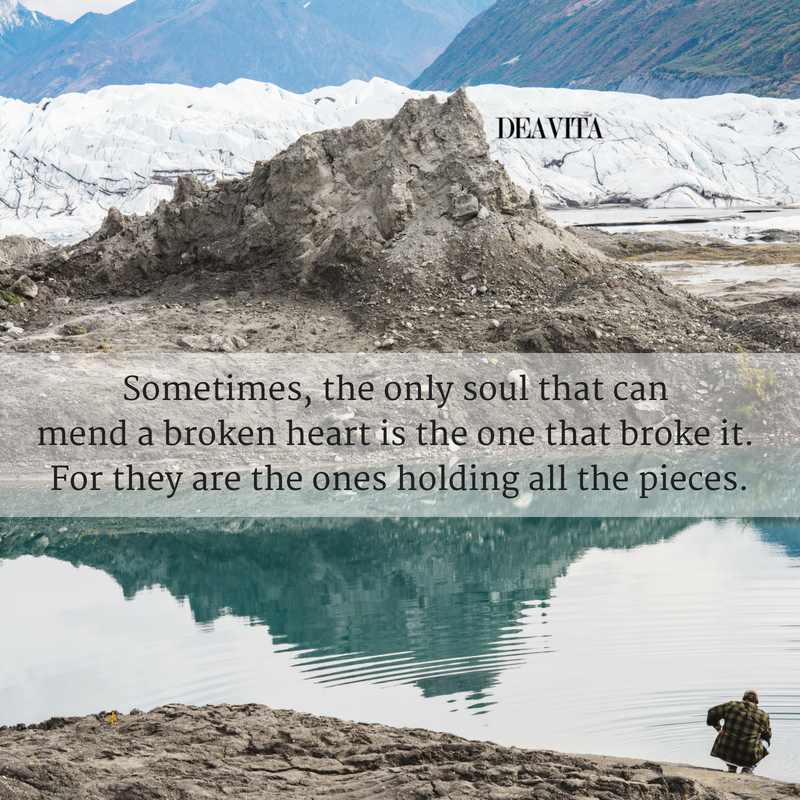 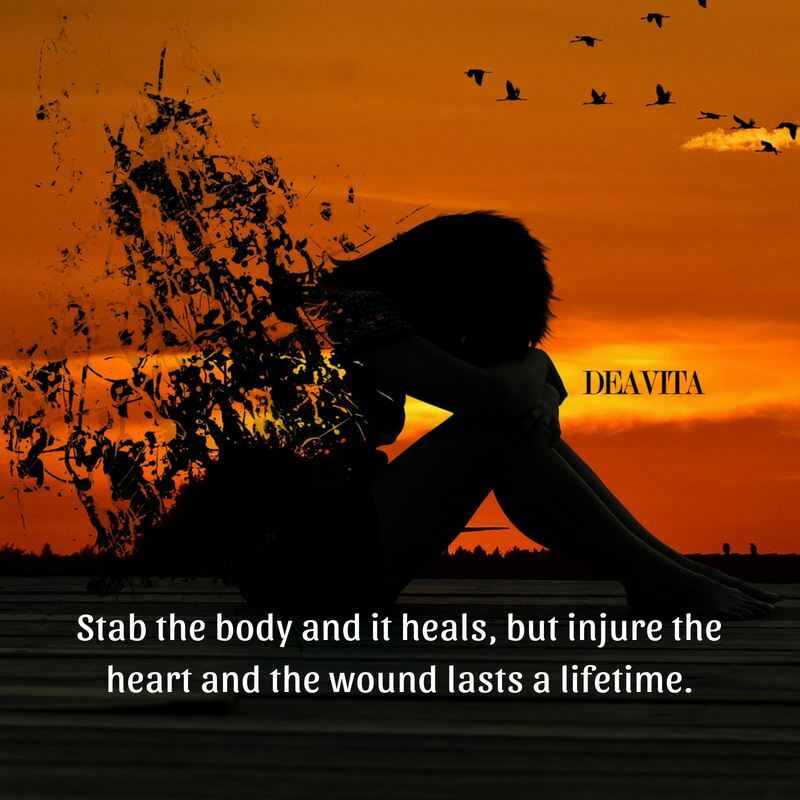 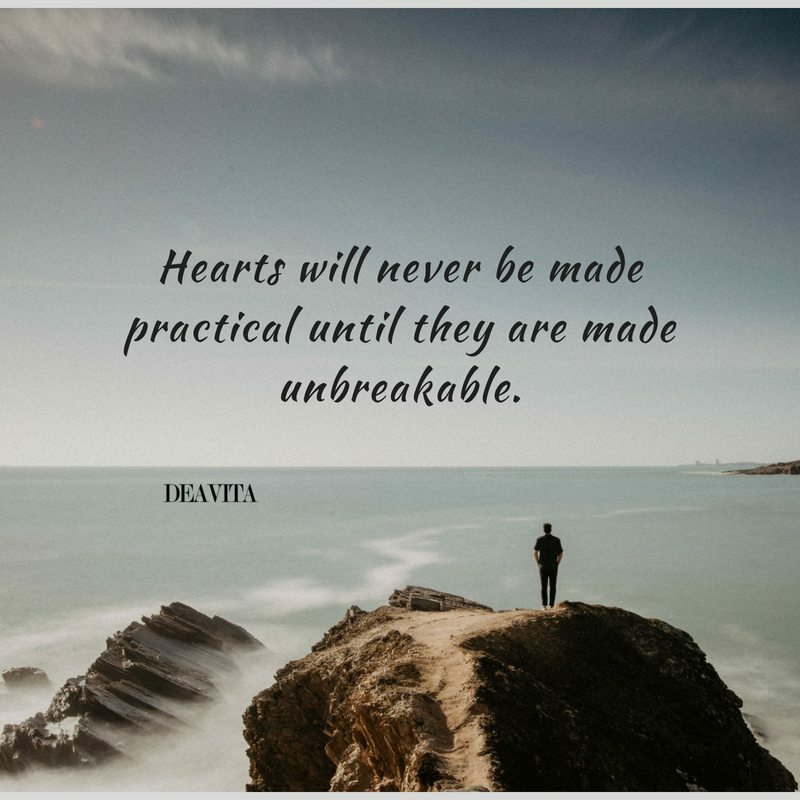 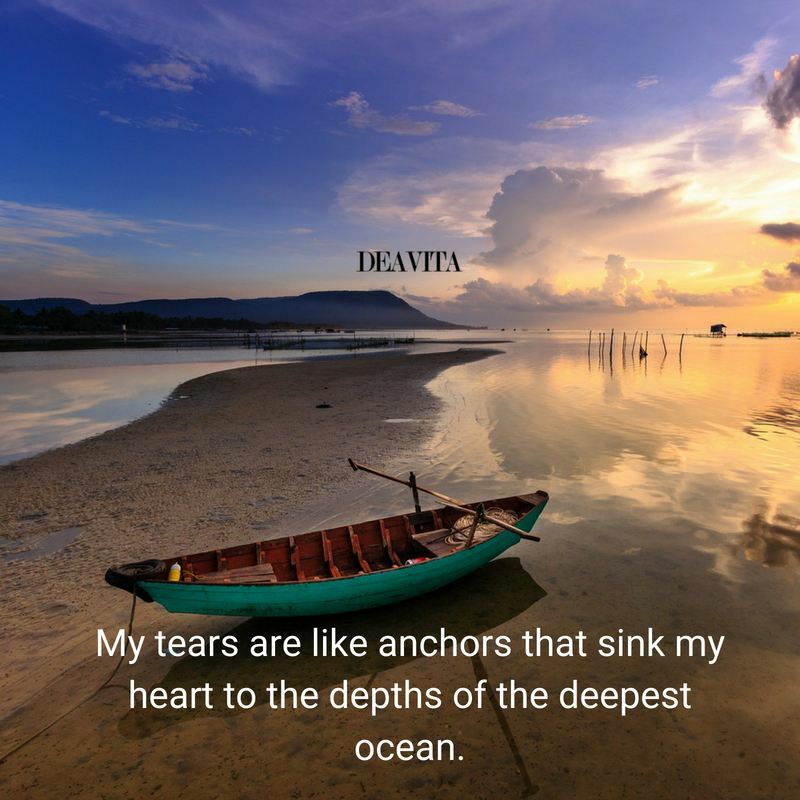 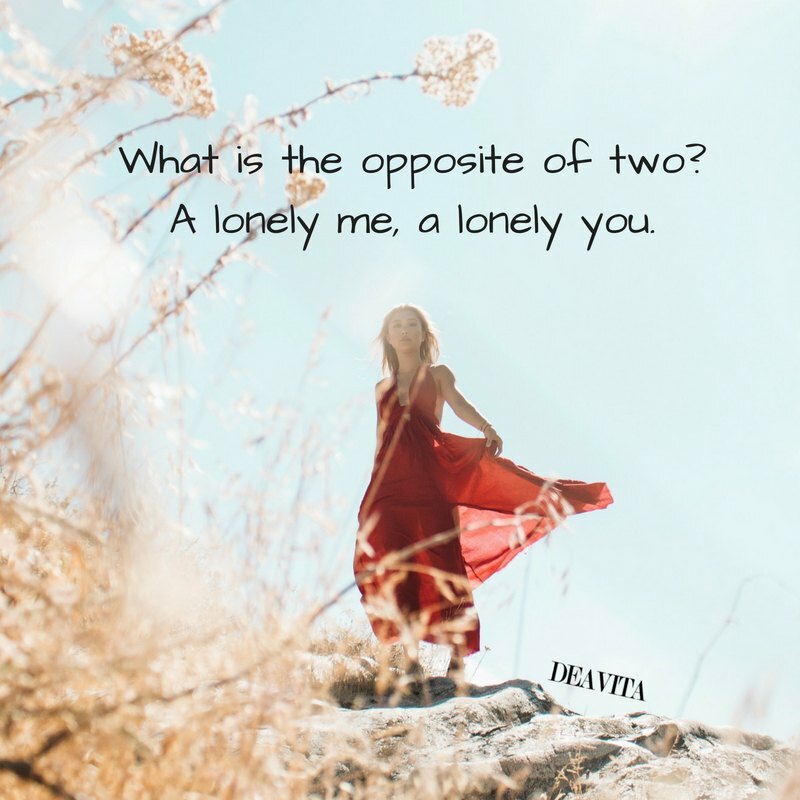 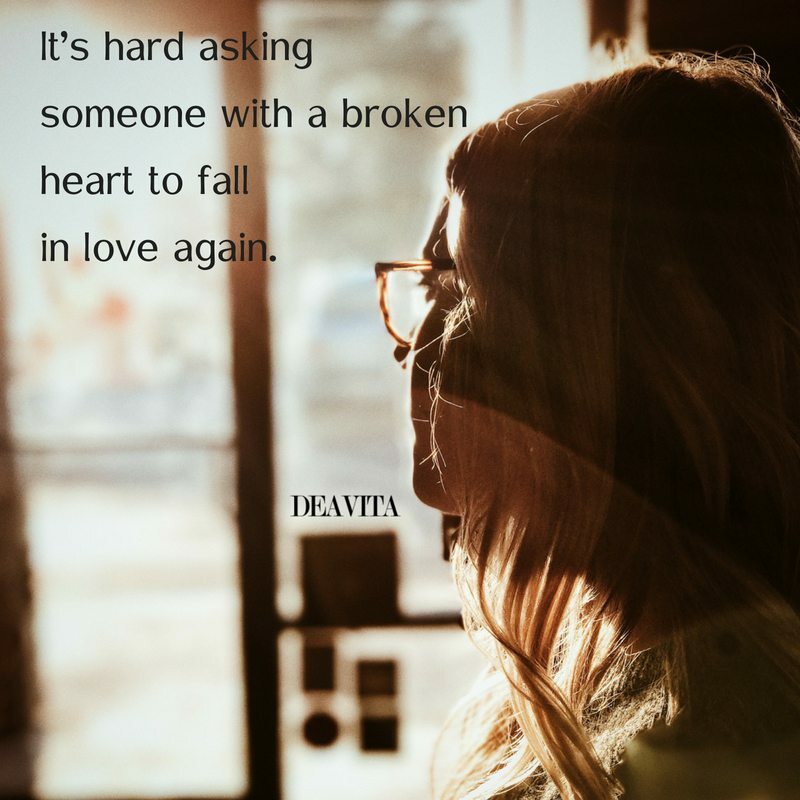 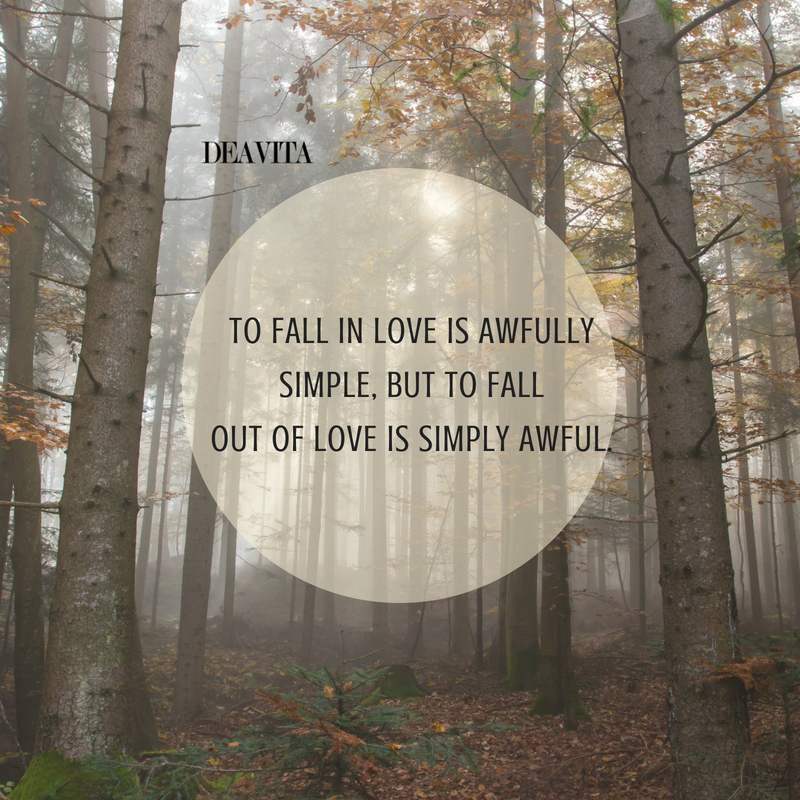 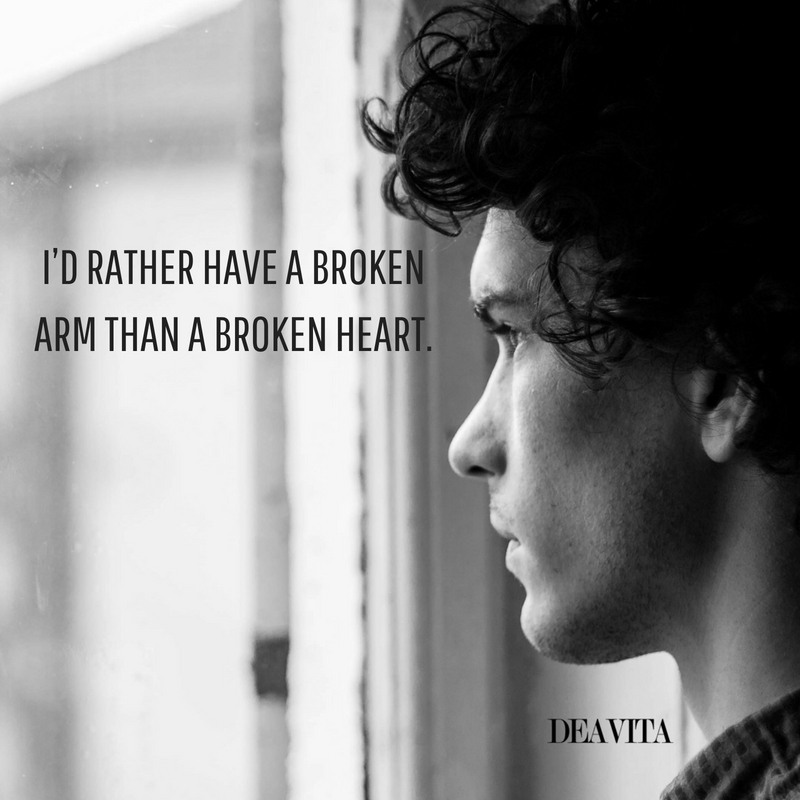 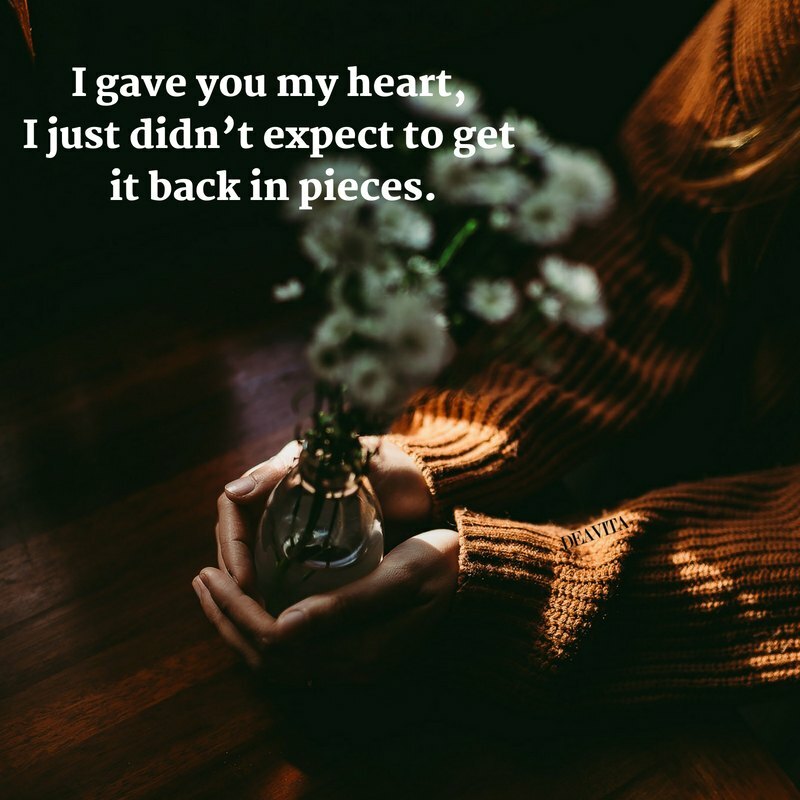 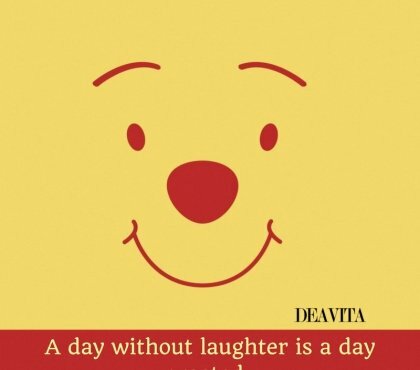 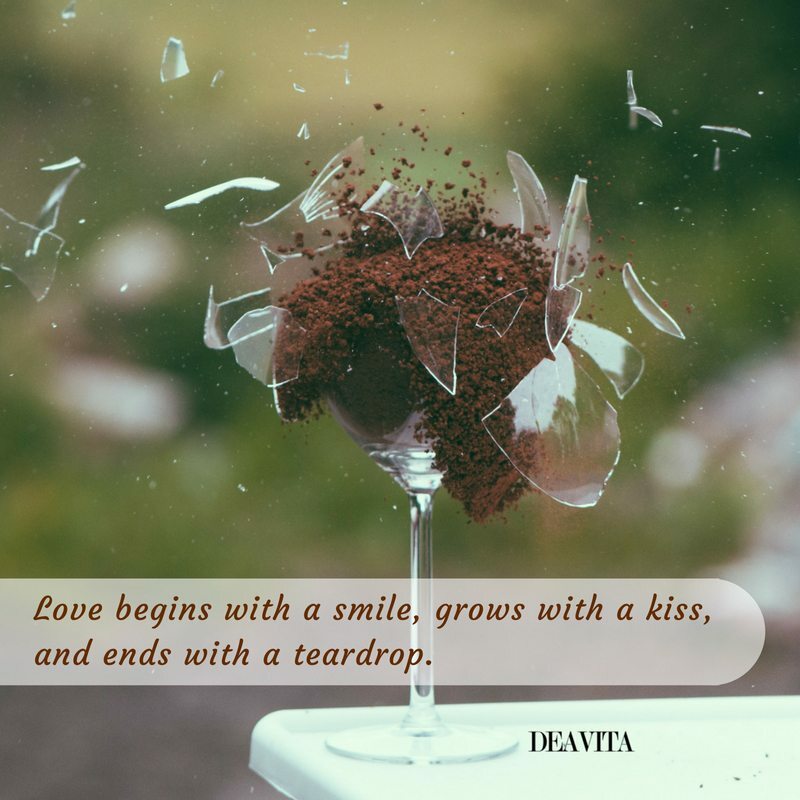 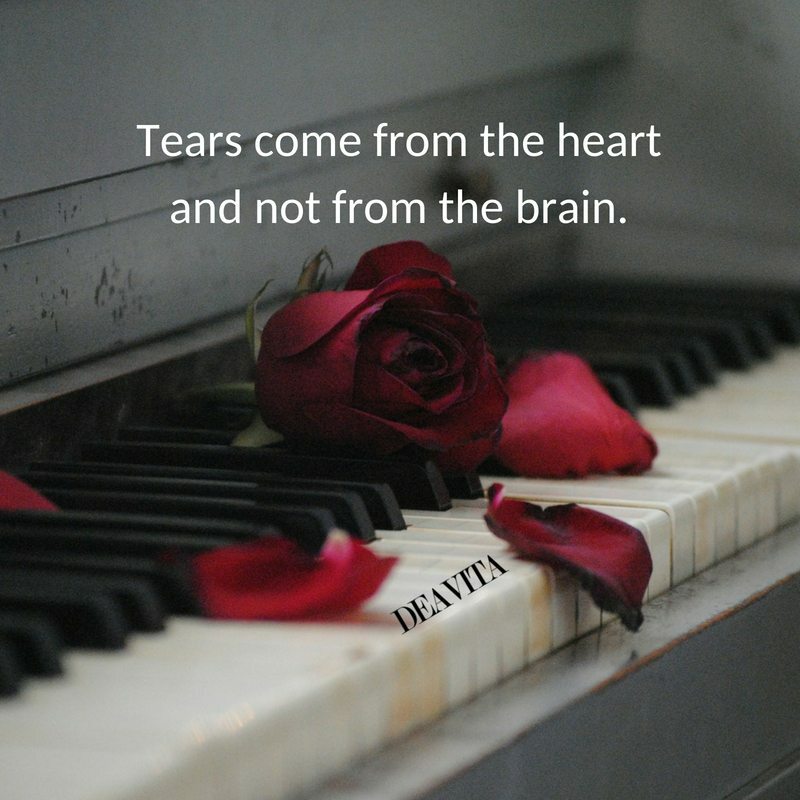 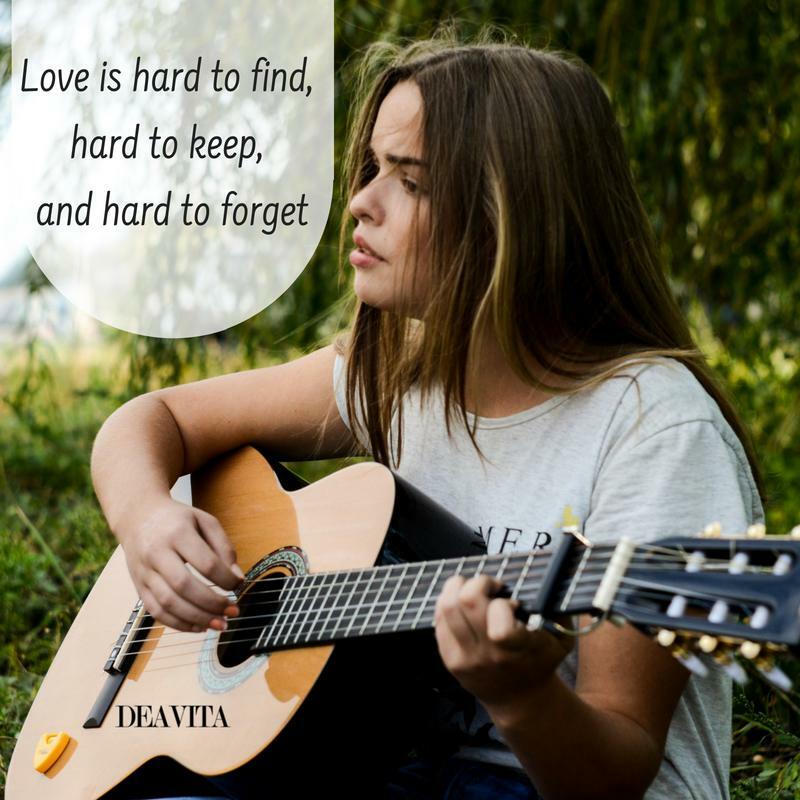 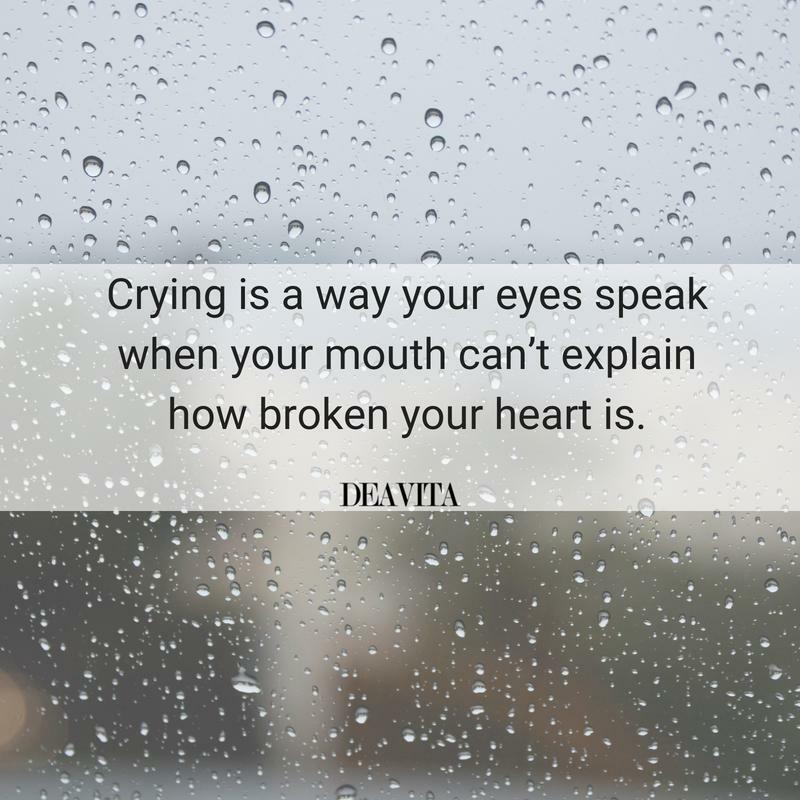 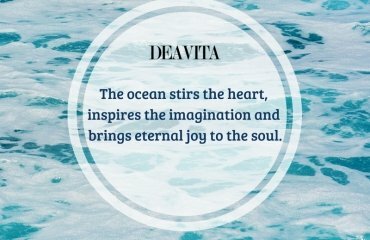 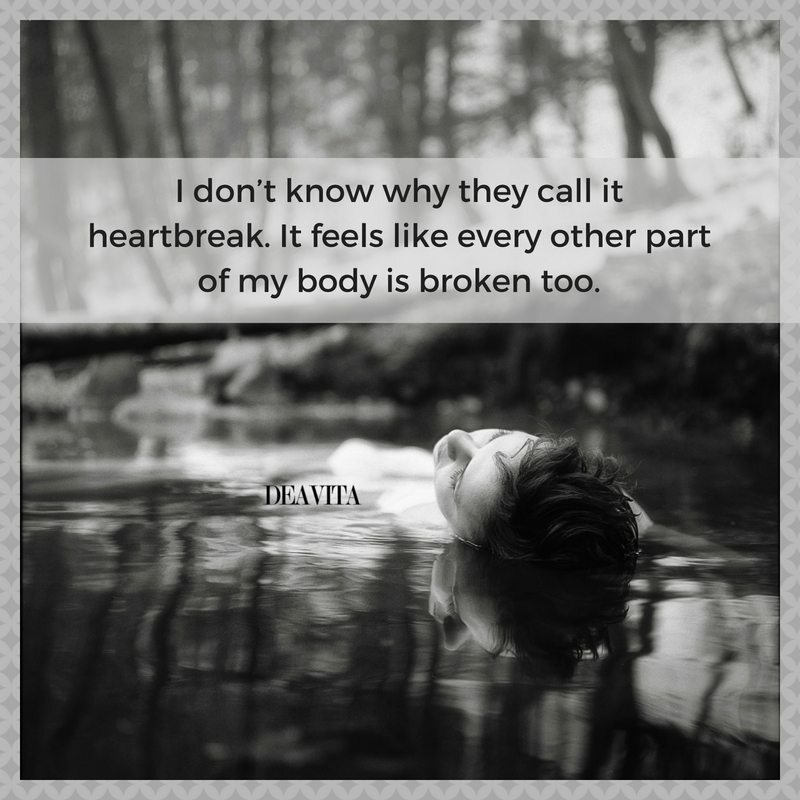 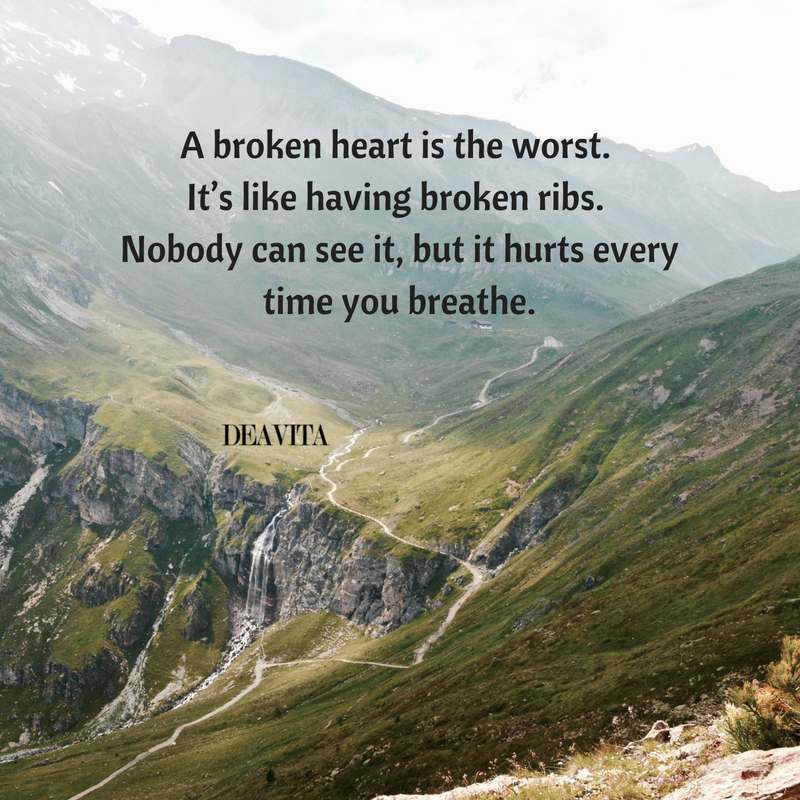 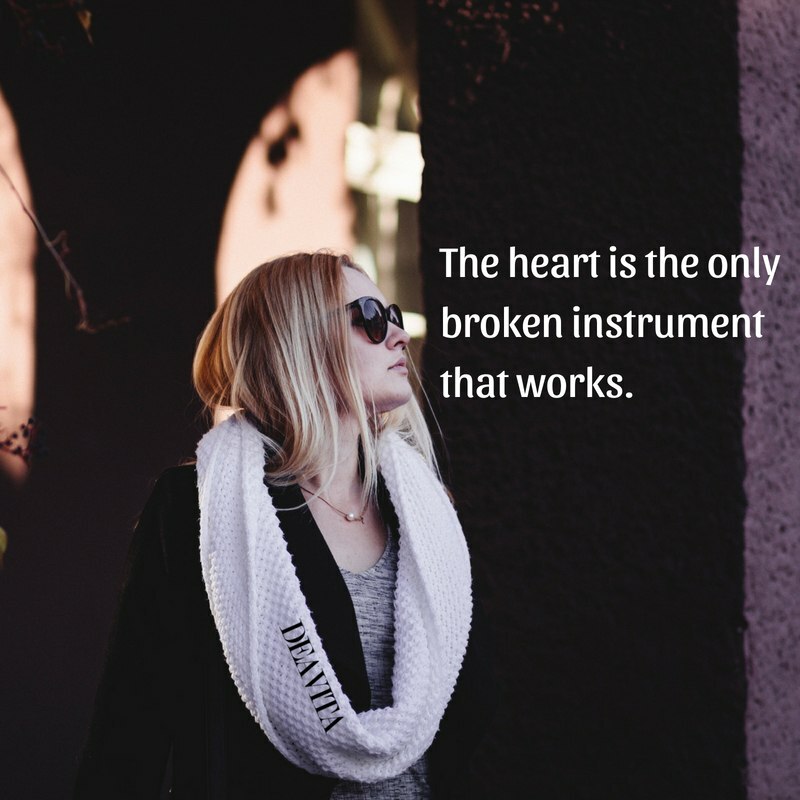 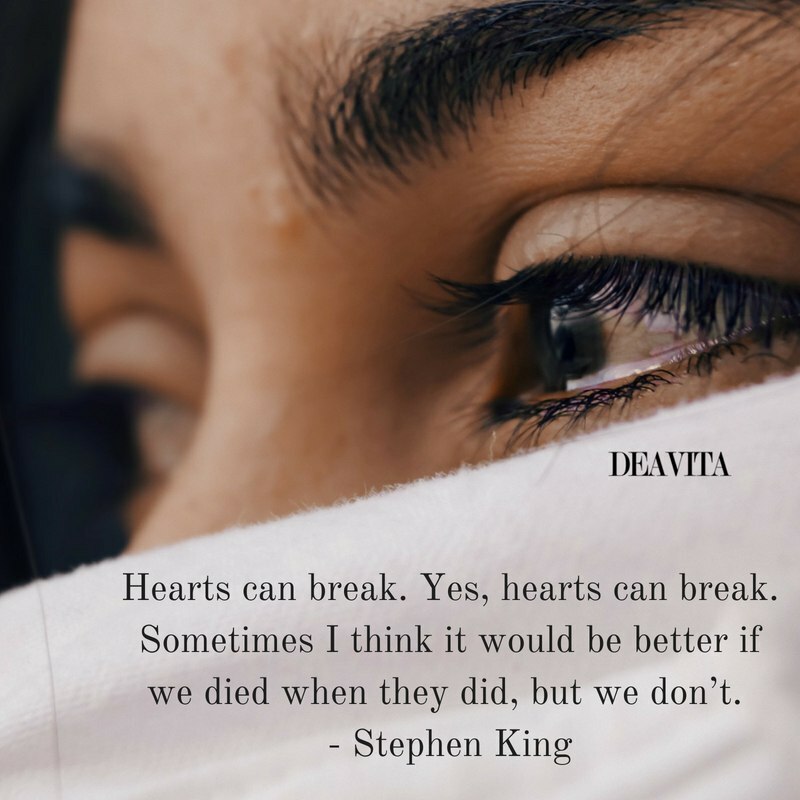 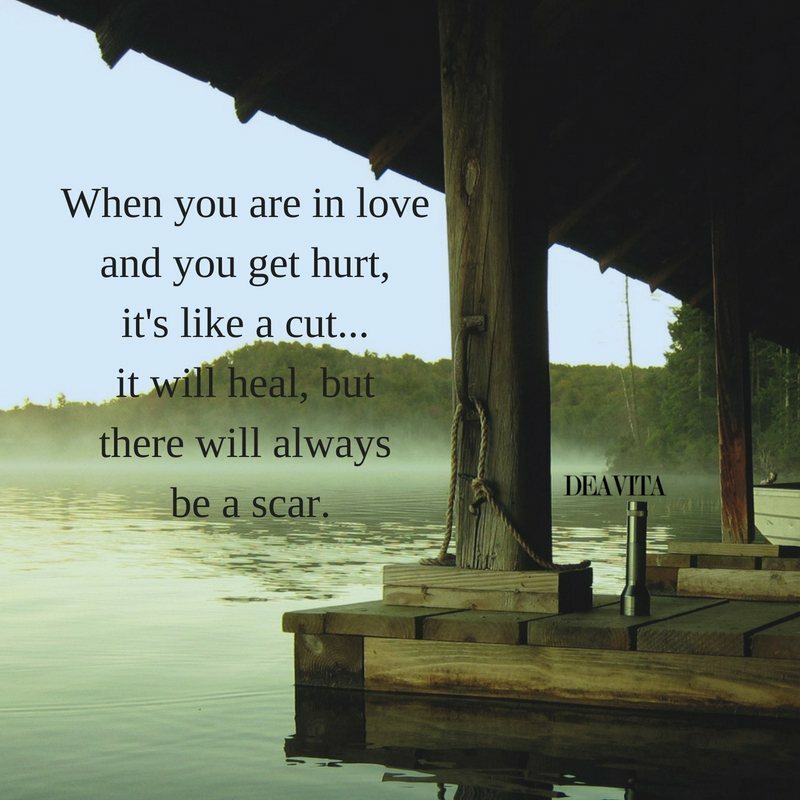 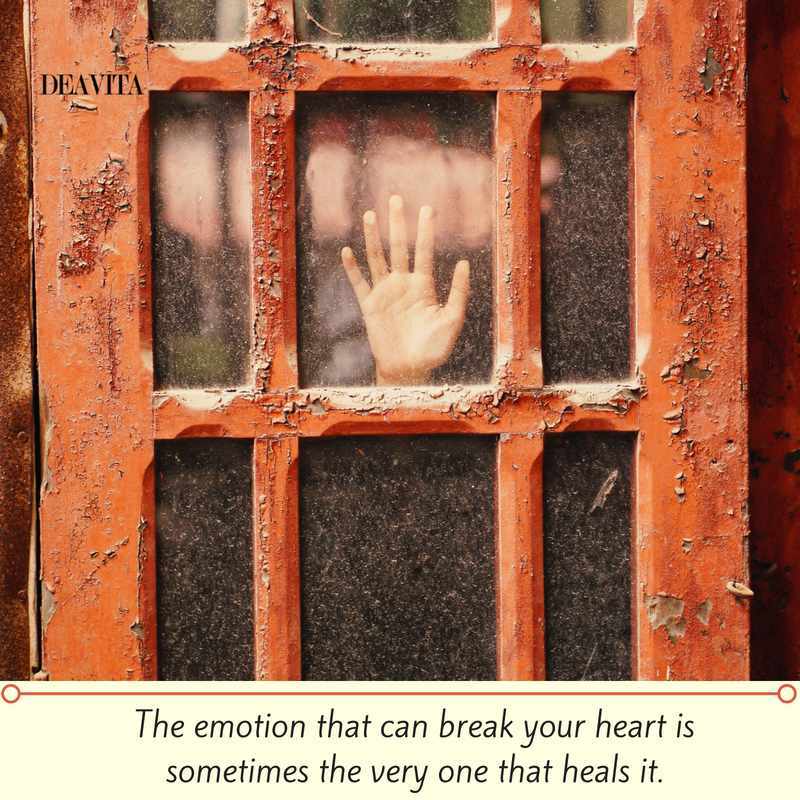 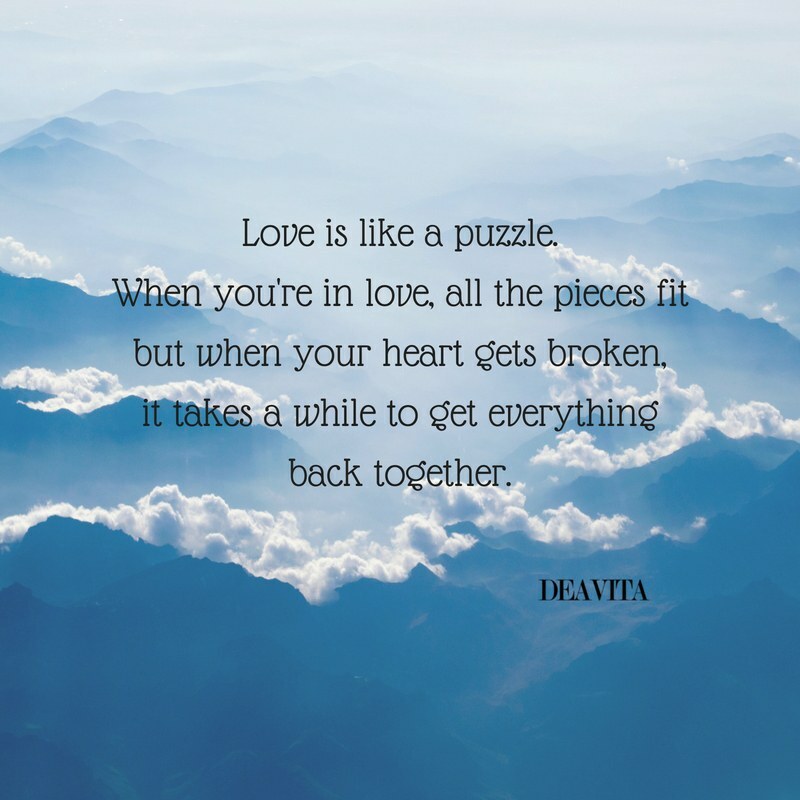 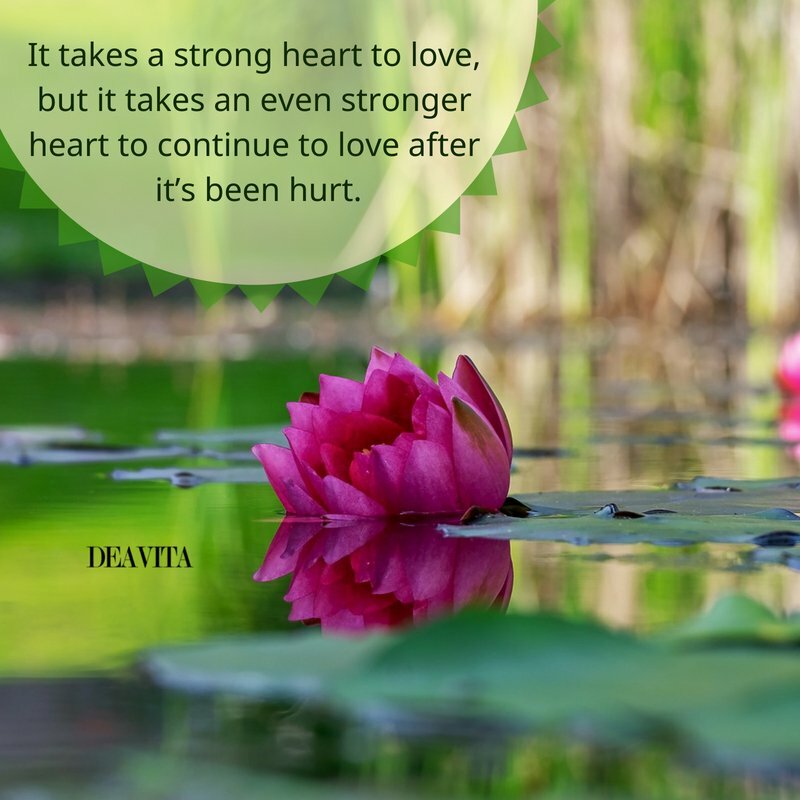 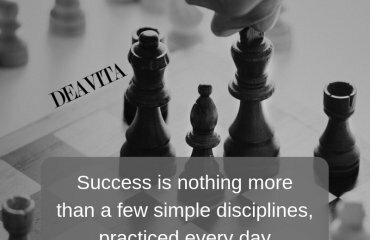 We have 30 Broken heart quotes for the moments when you feel lost and heartbroken. 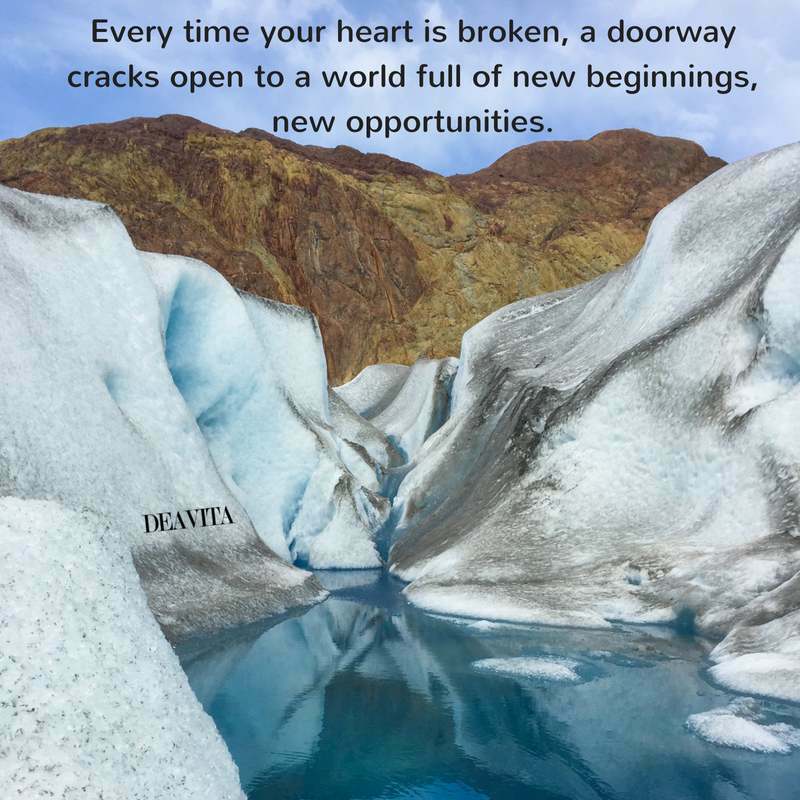 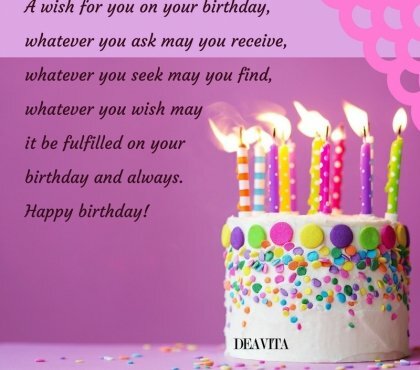 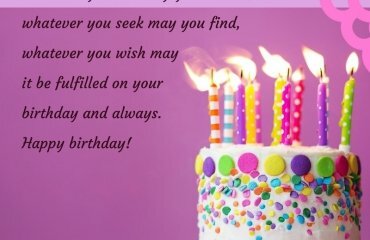 Find light and hope even if you are in despair because life is full of surprises and new beginnings. 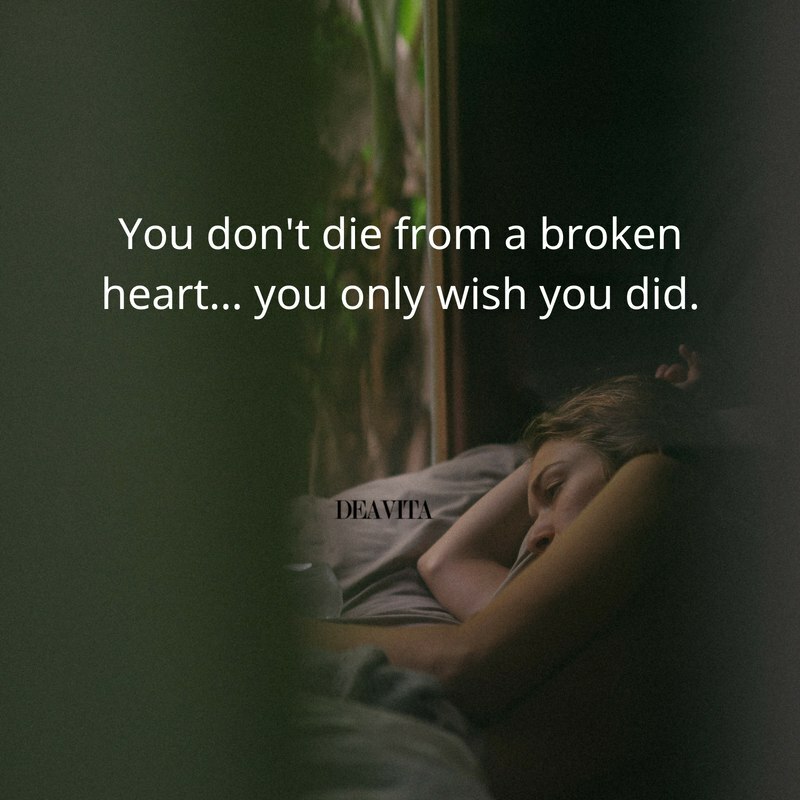 You don’t die from a broken heart… you only wish you did. 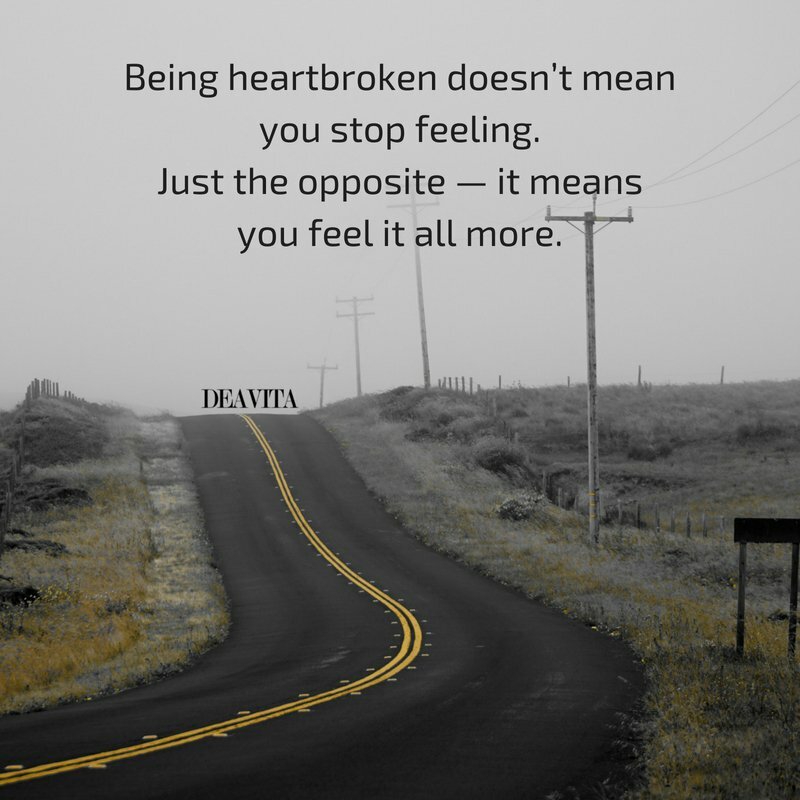 Being heartbroken doesn’t mean you stop feeling. 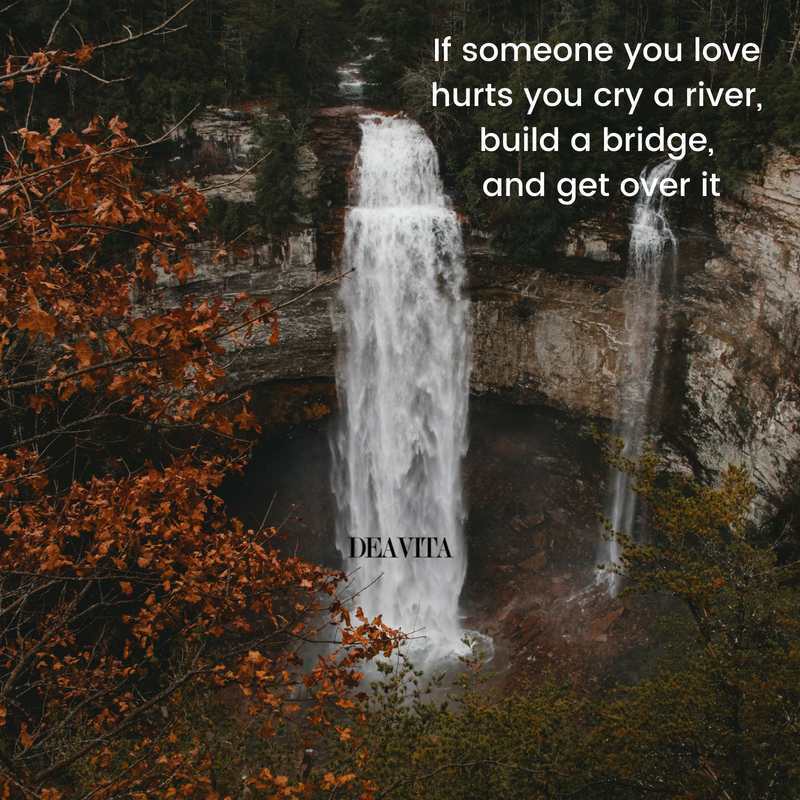 Just the opposite — it means you feel it all more.